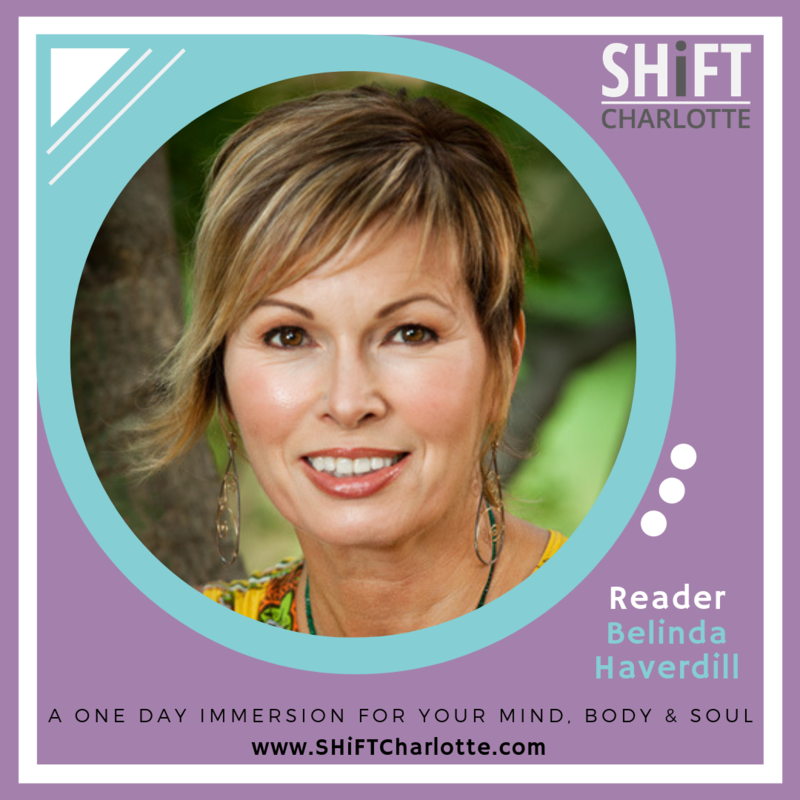 Belinda Haverdill, founder of Spiral Path Healing Arts Center, weaves deep mindfulness with ancient Oracle spirituality to provide you with heart centered transmissions. 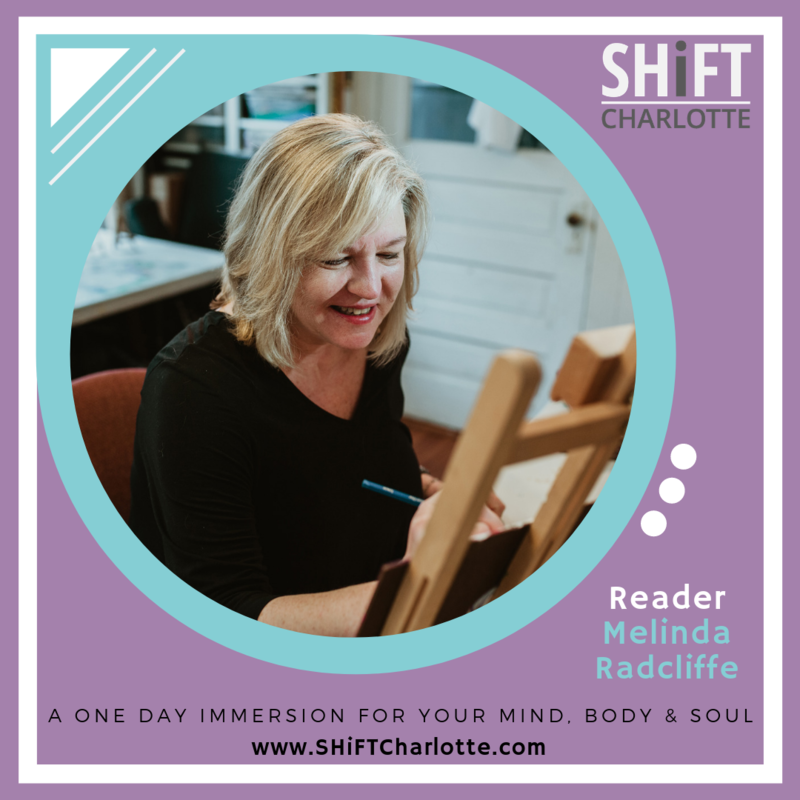 During your time with Belinda you will be supported in connecting to your highest Self, along with your guides and ancestors in identifying hidden beliefs and fears that may prevent you from moving forward on your path. Oracle transmissions focus on empowering you to reach your heart’s desires by unlocking your potential.  Make your SHIFT Charlotte 2019 experience complete with a medical intuitive reading and healing with Christy Bales. 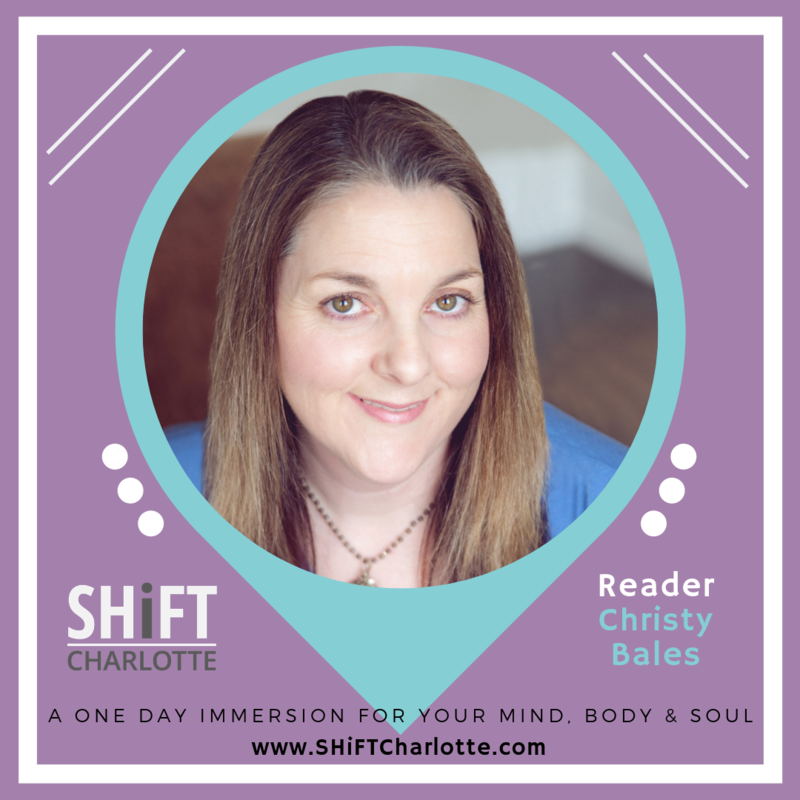 Christy Bales is committed to assisting individuals find answers and giving them the support they need during the healing process. There are many causes to illness: feelings, thoughts, emotions, food, toxins, and traumas from this lifetime and past lifetimes. Find answers to your issues AND receive an energy healing to initiate the process of becoming your best YOU. ​Transformational Meditation™ is a unique meditation in which Civil guides you into your subconscious, where you will eliminate current limiting beliefs, along with the accompanying negative emotions and unwanted or destructive behaviors. You will create new, positive, non-conscious beliefs. It allows the students to tap into their inner awareness, that place where their own answers are found. 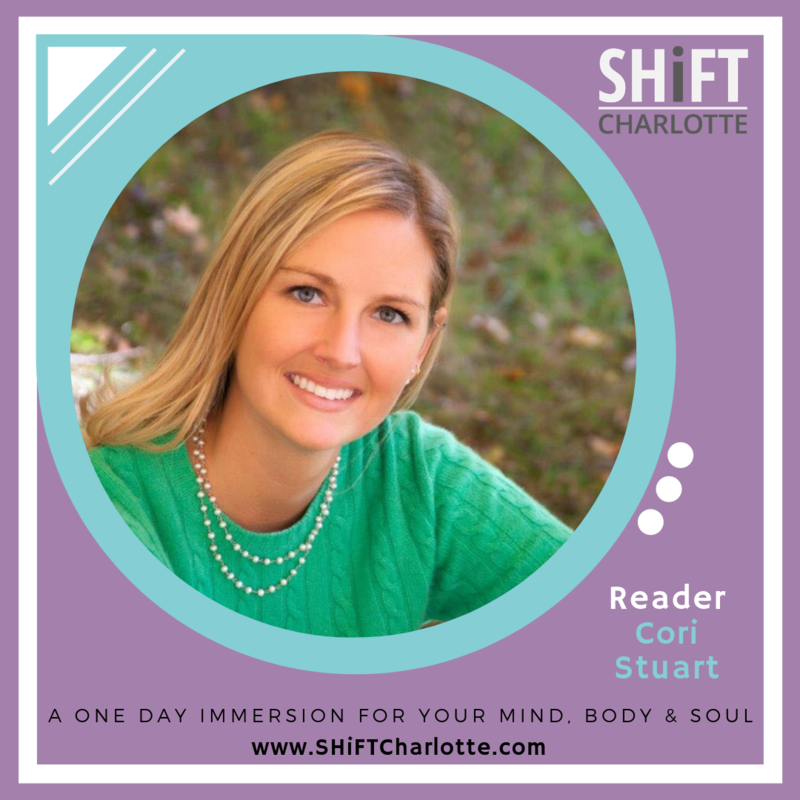 Cori Stuart is a holistic healer who helps women and men experience joy and stress less by building on self trust and love through a combination of mindset mentorship and energy work. Cori uses energy tools such as Reiki and crystals to help the body and soul to heal itself and create a loving environment within and surrounding the body. 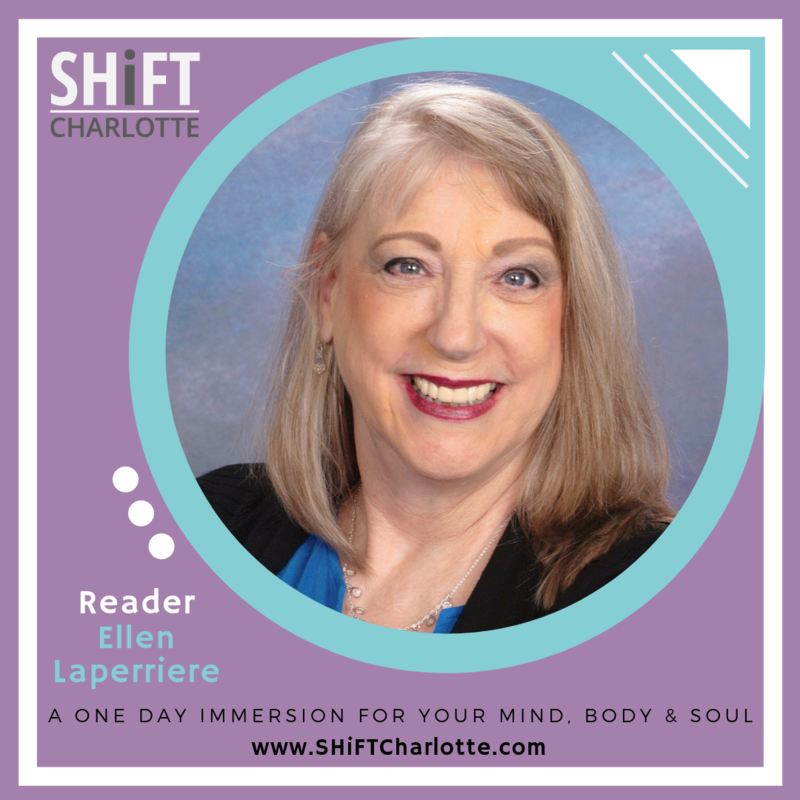 Ellen Laperriere is a gifted Intuitive Tarot-Oracle Card Reader for over thirteen years. 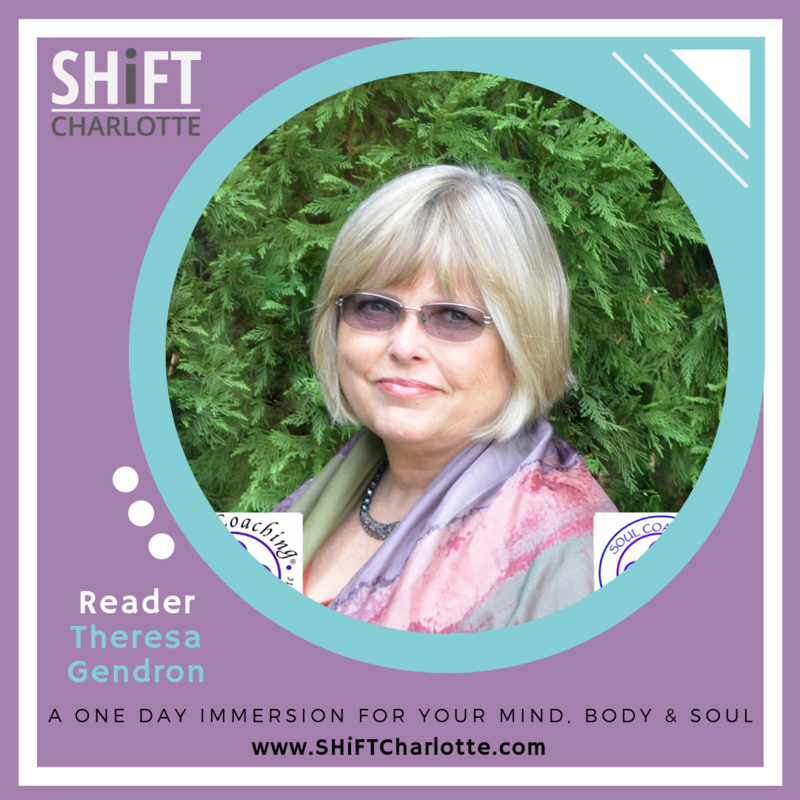 She provides guidance and healing to others through the channeled information she has studied as well as the intuitive information she receives. Her guides communicate with her in a variety of ways and confirmation of the information is received in the form of tingling in her calves. Ellen has been giving Tarot-Oracle card readings at various Psychic Fair’s and events throughout the US. Medicine Wheel Readings. The Medicine Wheel is a metaphor for the cycles in your life and it provides guidance, clarity, and direction. Tuning in to the directions of the Medicine Wheel as they relate to the cycles and phases of your life help you understand where you are in the universe and how you are connected to all that is. 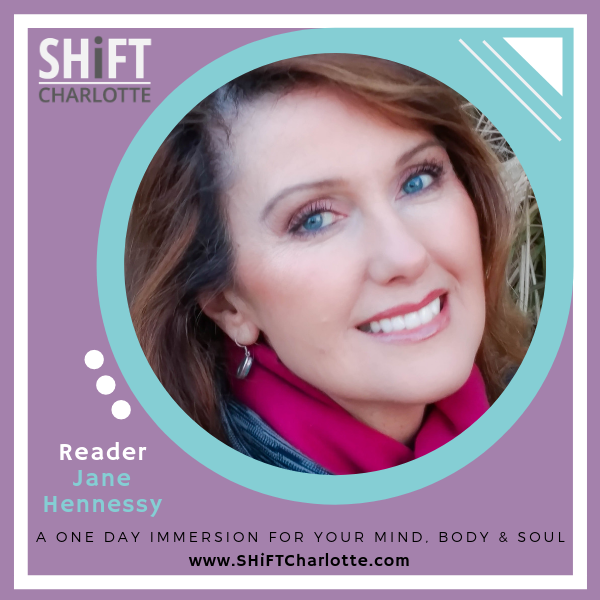 For each direction you choose, Jamie intuits an animal or spirit guide that has medicine and teachings for you in that phase or cycle of life and will help you understand how it fits into the Medicine Wheel of YOUR life. Yes, you can live the life you were meant to live! 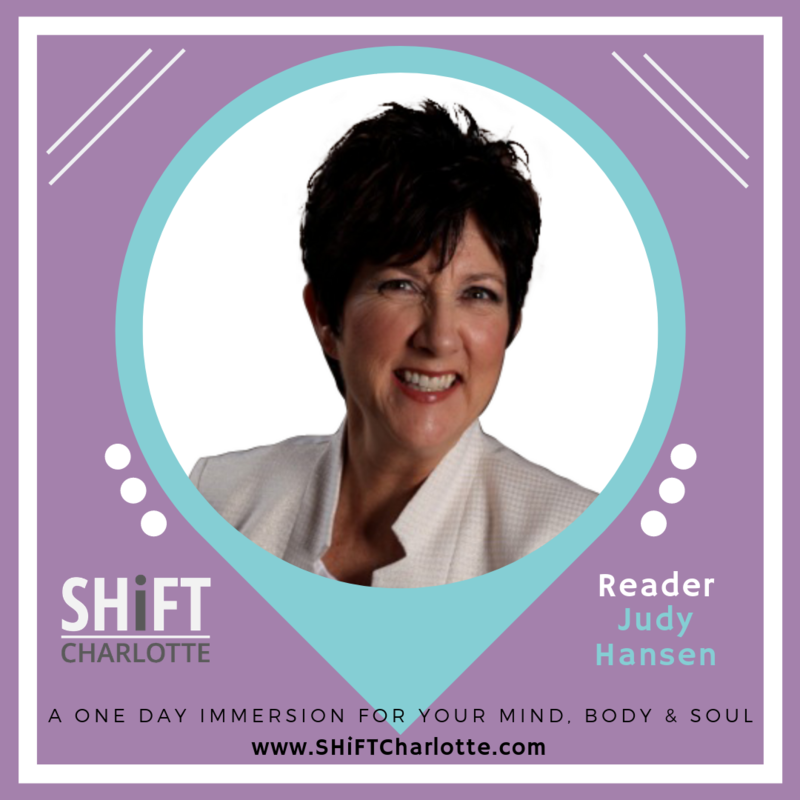 Through Spirit-guided & Angelic messages shared during your reading with Jane, you will receive the insights, instruction & answers needed to joyfully release limiting beliefs and reveal your true potential. As God's messengers, Angels are eager to deliver guidance, direction and hope to all who ask. For 20+ years, Jane has helped clients connect with Angelic energies. 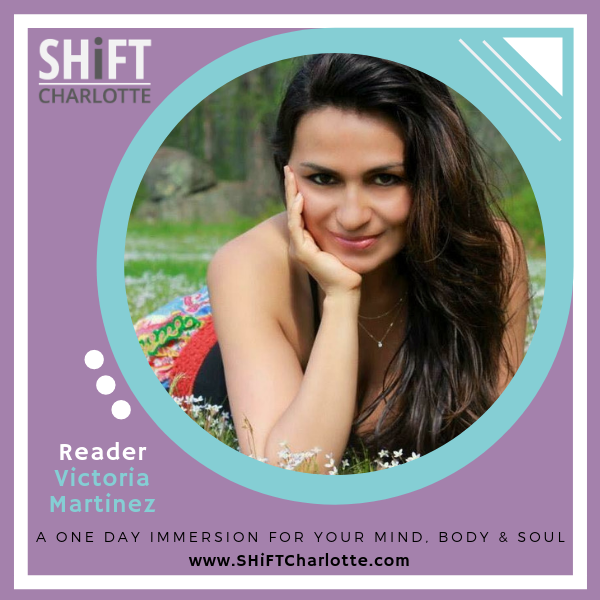 She is a medium, Certified Angel Card reader, Reiki Master, Fitness trainer, meditation instructor, Lifestyle Wellness coach, and Health Intuitive. ​We often find ourselves at crossroads during our lives. We stand in the center, unable to choose a path, overwhelmed by the obstacles before us: emotional traumas, toxic relationships, and spiritual uncertainty. 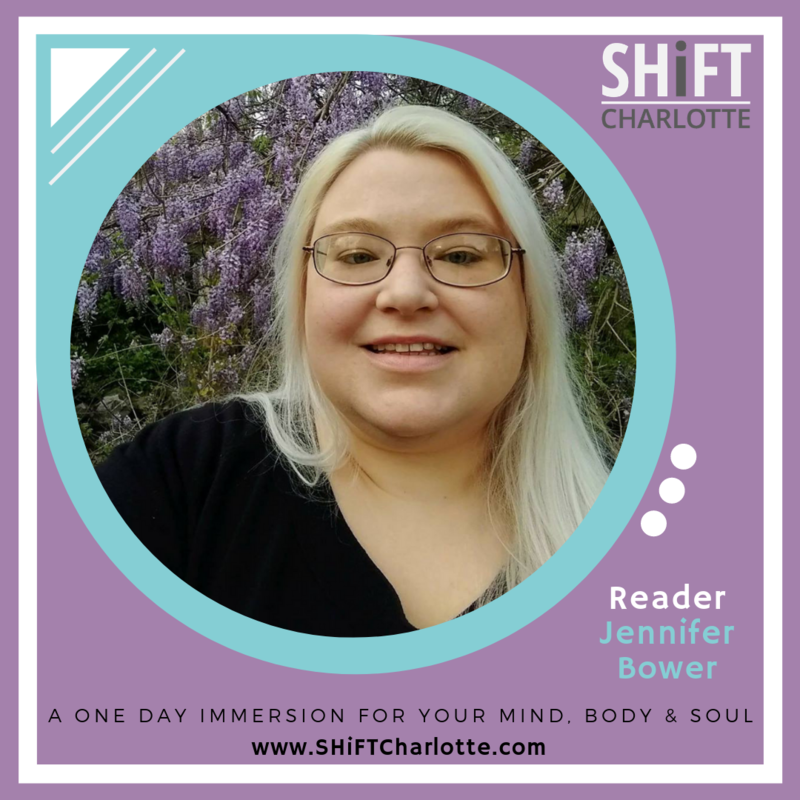 Jennifer, an empath and Wiccan High Priestess, uses a unique blend of Usui Reiki, channeled energy, and intuitive readings to clear, align, and restore your personal energy and to offer guidance to connect with your Higher Self and True Life Purpose. ​I access all realms of your energy field and act as a guide to the other side. I have the unique ability to see the beginning of your core issues and what the energy is that is blocking you from having, being or doing in life. You will have more clarity, purpose and empowerment. I am dedicated to inspiring millions of people globally through coaching, healing sessions, intuitive readings mediumship, and radio podcasts. Aloha! I am Leilani Bush, the Joyful Medium. My joy comes from helping you excavate your purpose, actualizing it in your daily life and offering it to the world. I use the Tarot Cards to discern potential influences and outcomes surrounding you, an event, or both. I will work with your spirit guides to understand the story of your past, give clarity and insight into the present, and illuminate a path to your future. 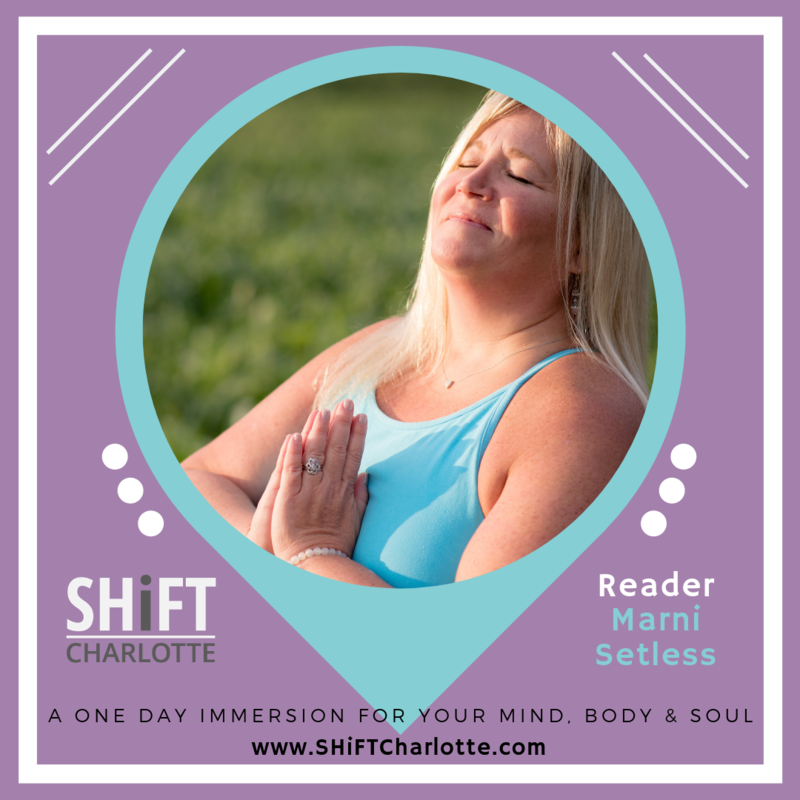 ​Marni’s Intuitive abilities are known as a salve for those with questions or pain and need hope and healing. The moment you connect, you know you’ve met someone who will help heal and deepen your joy while finding answers you seek. She helps you see what’s holding you back while guiding your transformation into the person you’re ready to be. Through her wise guidance, knowing a great weight’s been lifted from their shoulders, her clients experience healing and clarity. 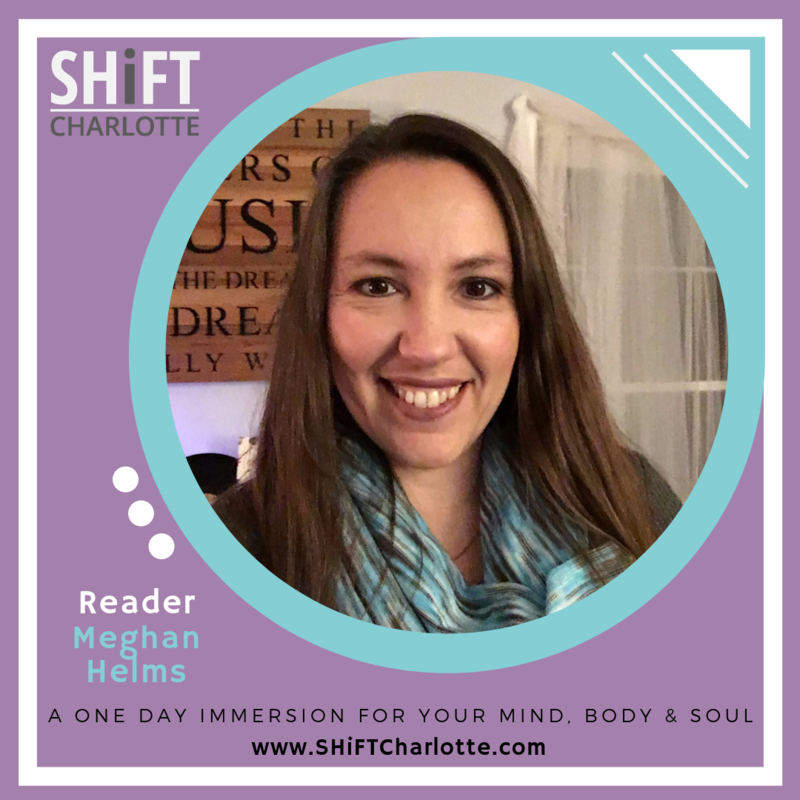 Meghan Helms is a reiki master, yoga teacher, angel card reader and intuitive healer. 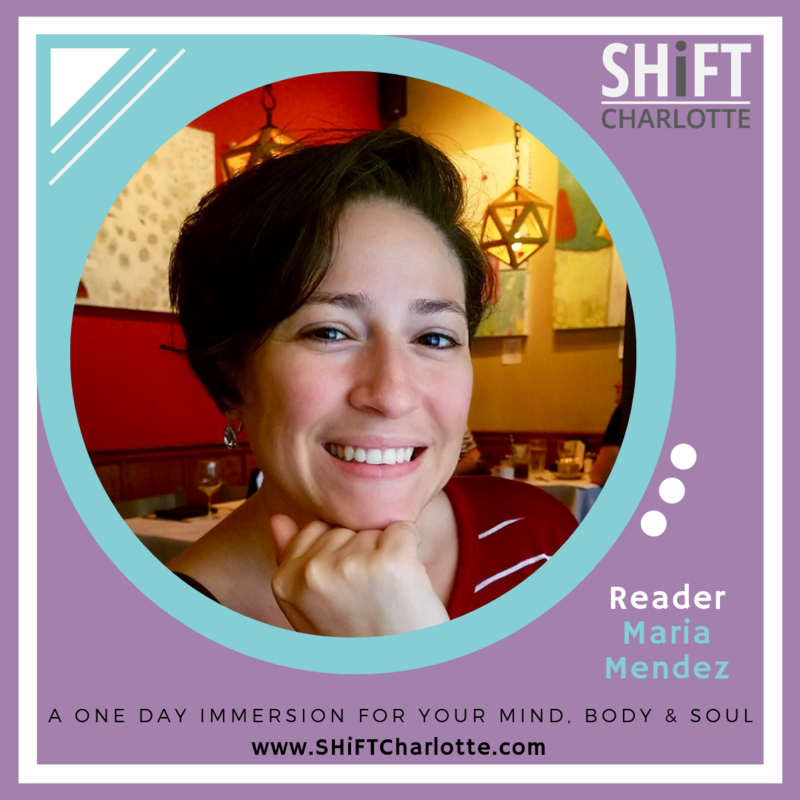 She is compassionate and will connect with your higher power to help you achieve a sense of peace and clarity in your purpose. Healing comes in many forms and Meghan will help you feel relaxed and comfortable enough to help the healing energy flow. With life moving so quickly, we all need to take time to slow down and reconnect. ​Uncover what your name says about you this lifetime. By looking at the energy of the numbers of your name, you can crack the code of how your name relates to your purpose in this life. 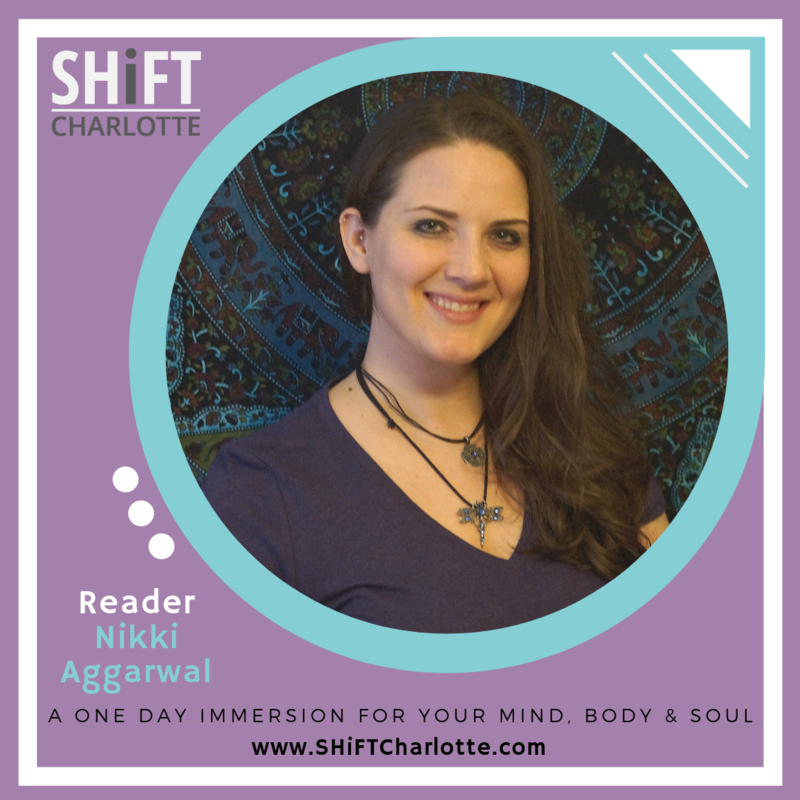 Nikki Aggarwal is an intuitive reader, healer, & lightworker here to help you step forward in loving light so you can follow the path your soul set out on in this lifetime's expression. 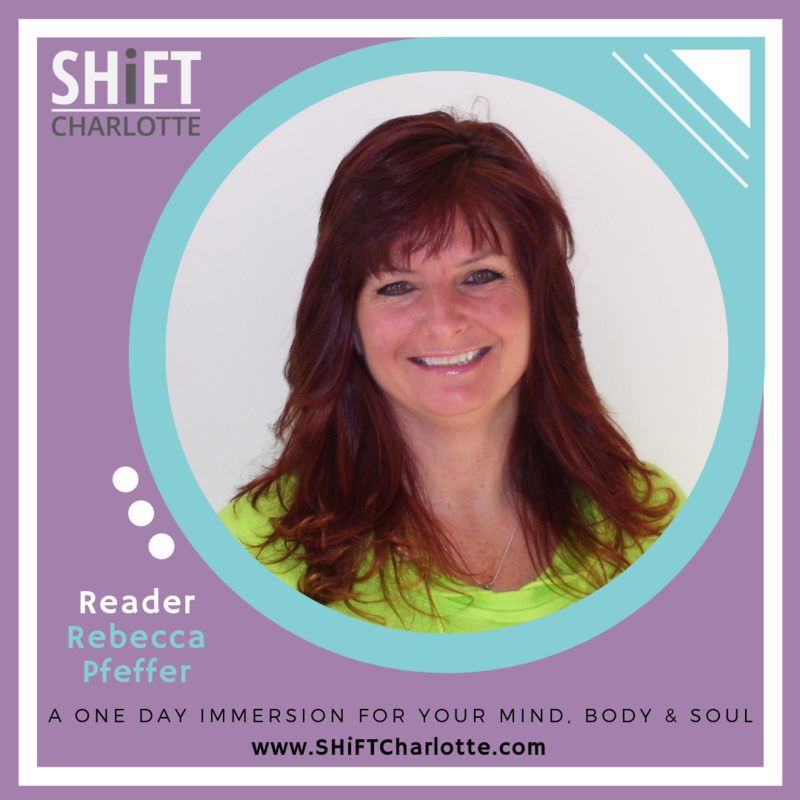 Rebecca Pfeffer is a Psychic Medium/Energy Intuitive who will be providing mediumship (connecting to loved ones in Spirit) & psychic/intuitive readings. She is an affiliate of Best American Psychics - member of the Certified Psychic Society, Bob Olson's Best Psychic Directory & Psychic Consultants. She resides in Asheville, NC. 1. Talking to a loved one that has crossed over. 3. Talking to your Spirit Guides & Angels to see your path. 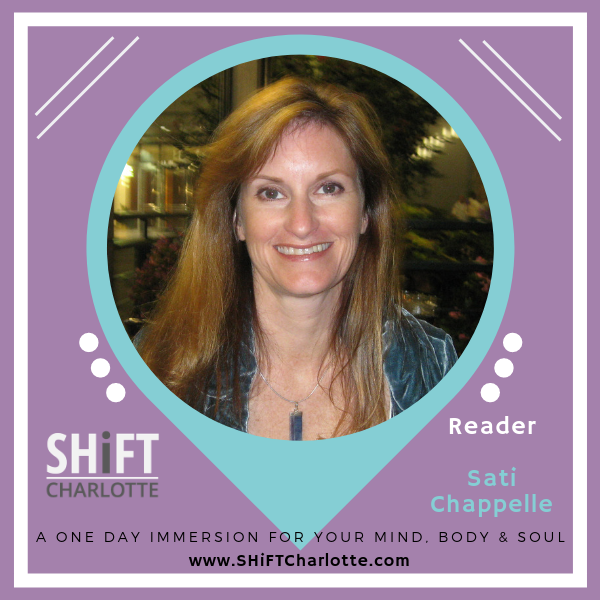 Sati Chappelle has been a reader, teacher, full-trance channel, lecturer, counselor and writer since 1989. 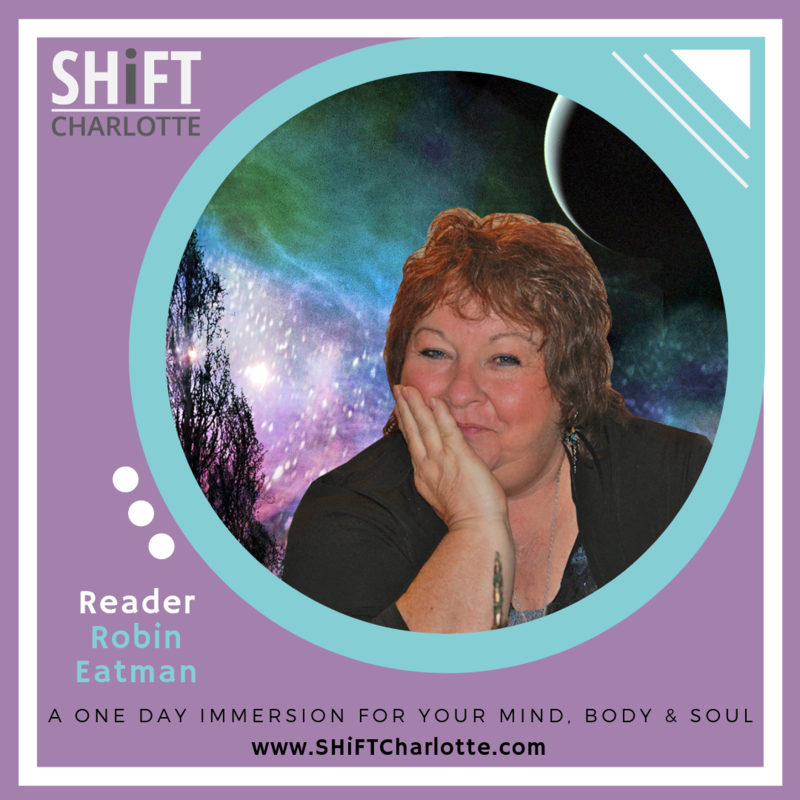 Sati offers deep insight into your SoulSelf, relationships, spiritual progression, karmic trends, past lives, and provides breakthrough momentums for your shifting reality. Often she will relay information from your Guides & Master Teachers during a reading. Ask important questions, learn the truth. Sharla Poling integrates massage with sacred soul nurturing and specializes in ancient Mayan womb healing. Following ancestral guidance, her womb-work journeys much deeper than superficial musculature. Our highly creative womb chakra stores blocked energy, past trauma, and physiological stress. The womb can quickly release years of unresolved blockages, and wellness prevails in the forms of emotional & physical health, ease of cycling, fertility, and hormonal balance. 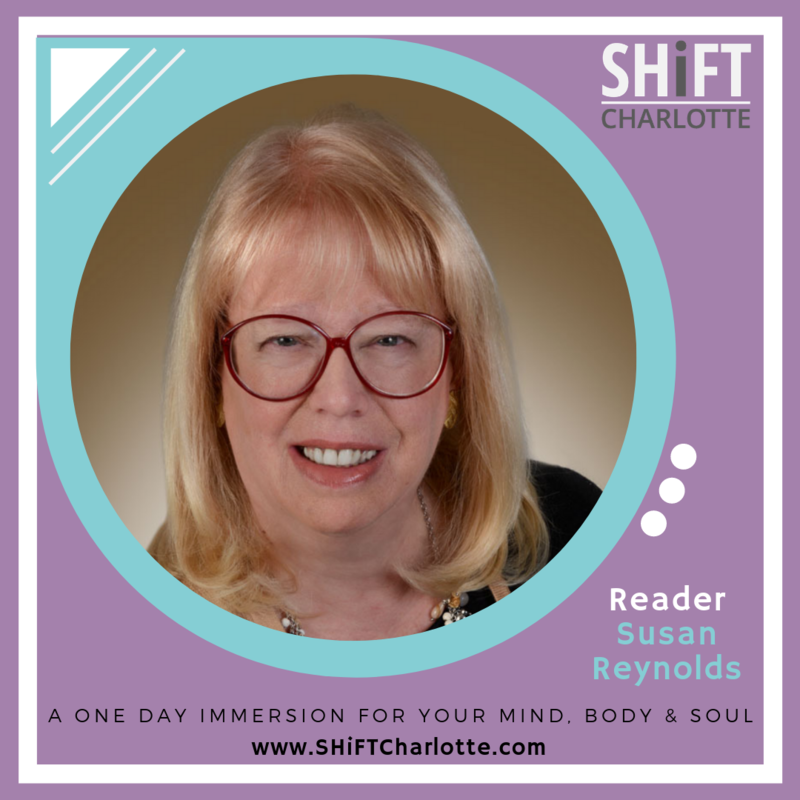 Susan Reynolds is a Karmic Astrologer bringing a unique perspective to her craft. 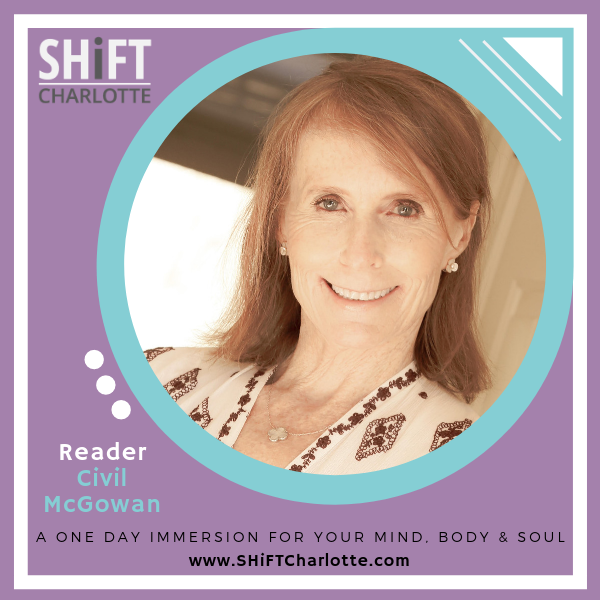 Using her intuitive skills she is able to see visions of her clients past lives and soul purpose. During your session Susan is able to help you find answers to questions around love, money, health, career, etc. Looking at the stars Susan is able to provide detailed information about the future and what you need to do to create the best future possible. ​Protégée of Denise Linn. My present life experiences include over 30 years in the healthcare field; along with my lifelong ability to connect with the mystical world. My eclectic experiences helps my clients connect with their higher self. It is only when we are honest and open with ourselves that we can be authentic. 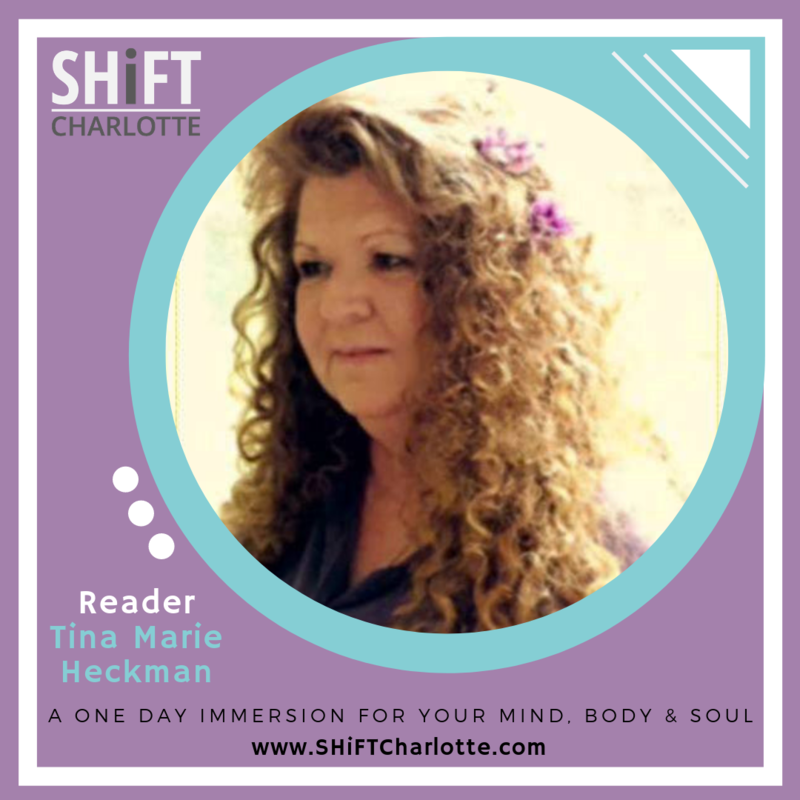 You can choose from a Past Life Regression or Future Probable Self experience; Soul Journey, Oracle Card Reading and/or Personal Grounding experience. ​I am an experienced Psychic, Spiritual Medium, Animal Communicator, and Spiritual Confidant. I am a compassionate, practical, individual who has the ability to bring light into all areas of your life. I will discuss your personal path with your Spirit Guides, Angels or loved ones who have passed, to receive guidance, confirmation on choices and decisions for you. I am invested in giving you all the support you need to understand your own personal path. ​Serving humanity as a Certified Professional Life Coach with a focus on Emotional Wellness and ReIntegrative Energy Healing. My style of intuitive guidance helps facilitate readings with loved ones on the other side as a psychic medium, wellness scans of your overall wellbeing with medical intuition, and it also helps to illuminate the expansion of your conscious awareness by offering you an expanded view of your past, present, and potential future. 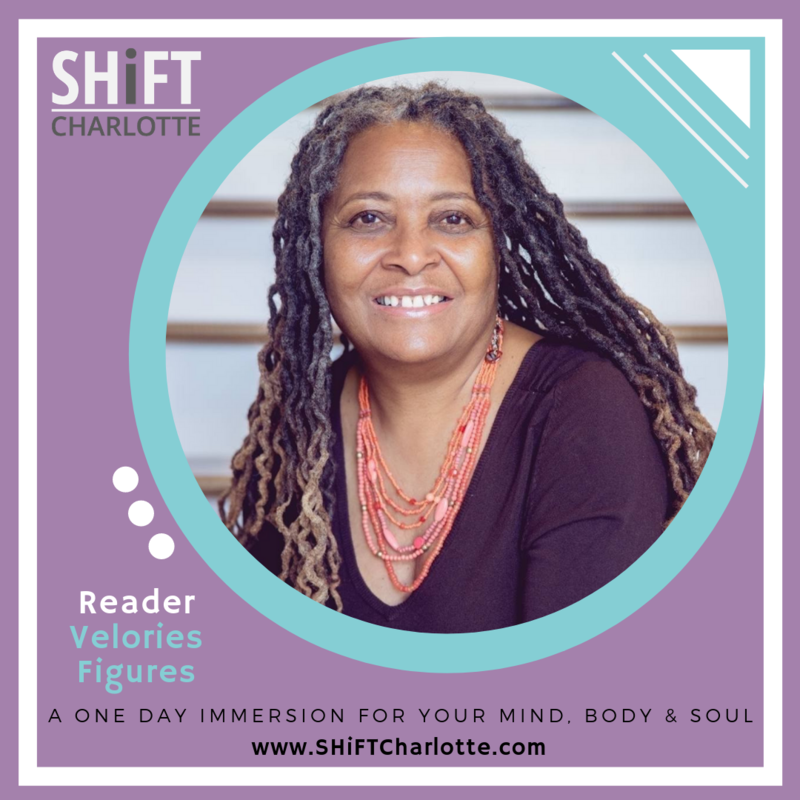 Velories Figures is a spiritual transformation coach and energy health practitioner facilitating Reconnective Healing and The Reconnection. 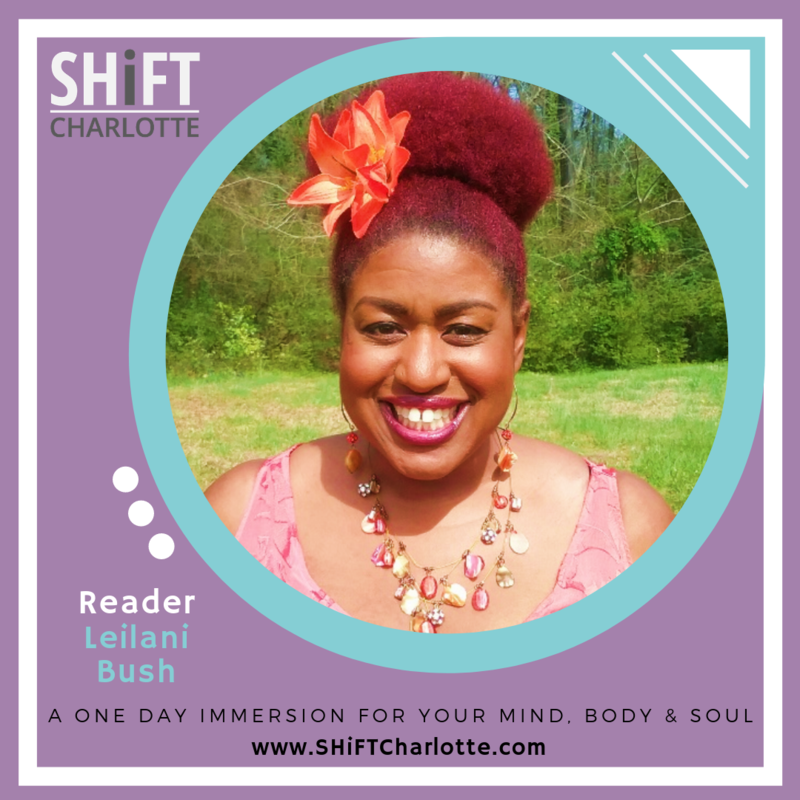 Whether you are seeking physical, mental, emotional healing or help with the Ascension process, come experience the reconnective healing frequencies (aka 333) to re-integrate back to wholeness and well being. In the presence of these energies, light and information allows the whole system to come back into balance for the individual to heal herself. Ayurveda is the sister science of Yoga and the science of living in balance with nature. It's also known as the science of longevity. 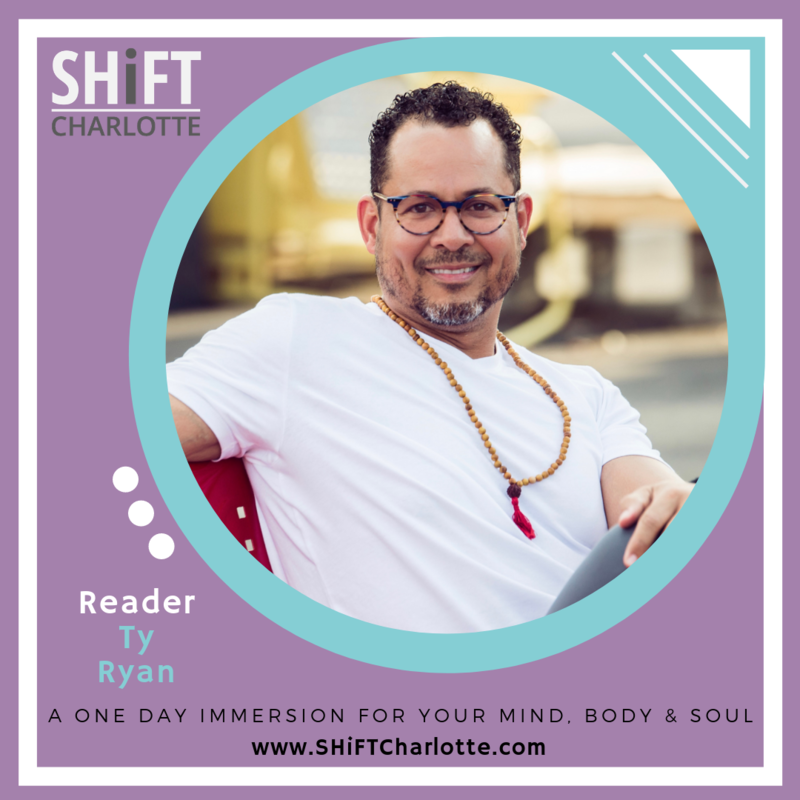 In this reading find out what your Ayurvedic dosha, or constitution is, via chakra pulse reading, tongue analysis and energy reading. You will receive dietary and other recommendations to help you get back into balance along with a handout that explains it all so you can take it home with you and continue to implement.